Two years ago, we came across an eye-catching sight in Malmo, Sweden. 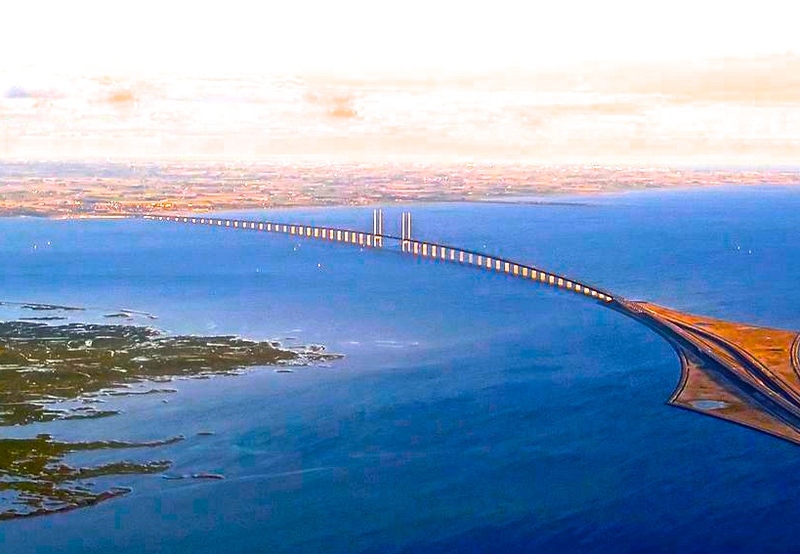 We were on a day trip from Copenhagen; primarily to see the mighty Oresund Bridge – the longest combined road and rail bridge in Europe. The bridge is impressive in both its sheer scale and sleek grandeur and, afterwards, we wandered through the central city and canal area of Malmo. 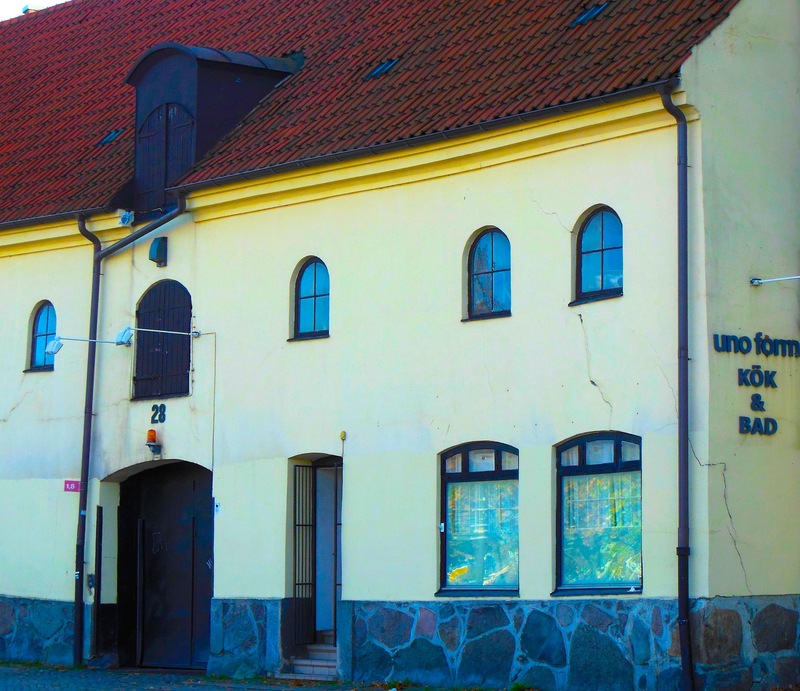 As well as some striking architecture and restored old warehouses, Malmo is a university city and home to thousands of bicycles, in a similar way to Amsterdam, Holland; and much of Scandinavia. 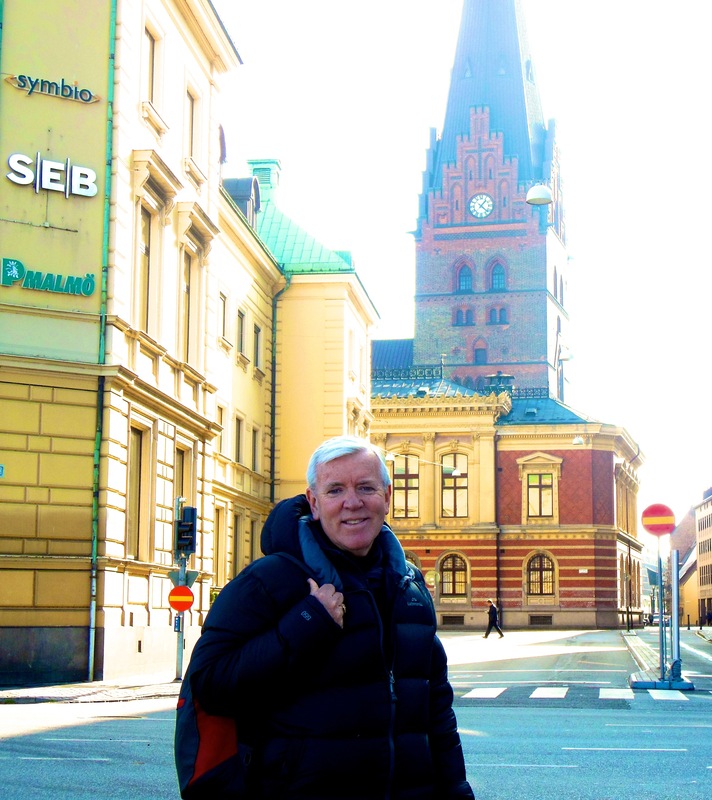 However, Malmo had a difference that we had never seen before. Instead of being left in the streets or in parking stations, many of the bicycles of Malmo were parked on a pontoon moored in a city canal. This innovative system looked tidy and made great sense. Such a modern idea also contrasted sharply with the former warehouses and old stone bridges that spanned the canal and harked back to Malmo’s former glory as an industrial centre. We snapped a photograph of the ‘bike pontoon’ – holding hundreds of bicycles – tethered in the canal alongside the city’s main railway station. 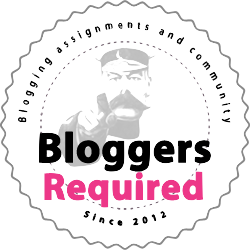 That photograph appeared in Memorable Destination last September. But apparently, we weren’t the only ones fascinated by the Swedish pontoon. Our photo caught the eye of German officials working on the bid to stage the 2024 Olympic Games at Hamburg. And we were only too pleased to allow the image to be used as part of public discussion in Germany about sustainability measures for the proposed games. Regardless of whether they’re majestic, historic or just plain quirky, the world’s best known clocks keep pulling in the visitors. 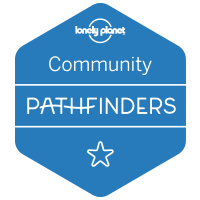 Here’s a list of some of the best we’ve seen. Let us know which beauties we’ve missed. Obviously, the daddy of all clocks is this one in London, England. Nick-named ‘Big Ben’ this is said to be the biggest four-faced clock in the world. The tower at the Houses of Parliament was built in 1858. 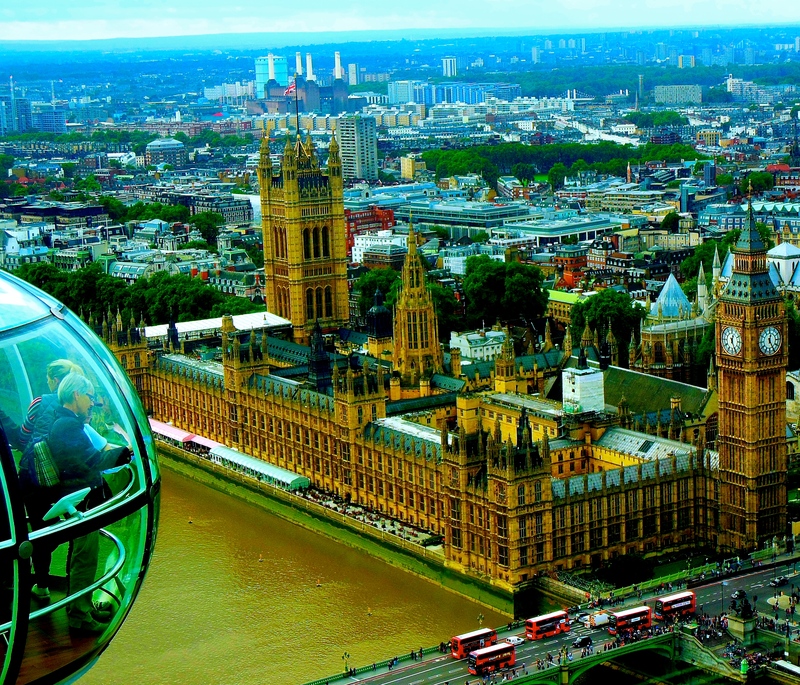 These days, you can get a great view of Big Ben from the London Eye, on the opposite bank of the River Thames. 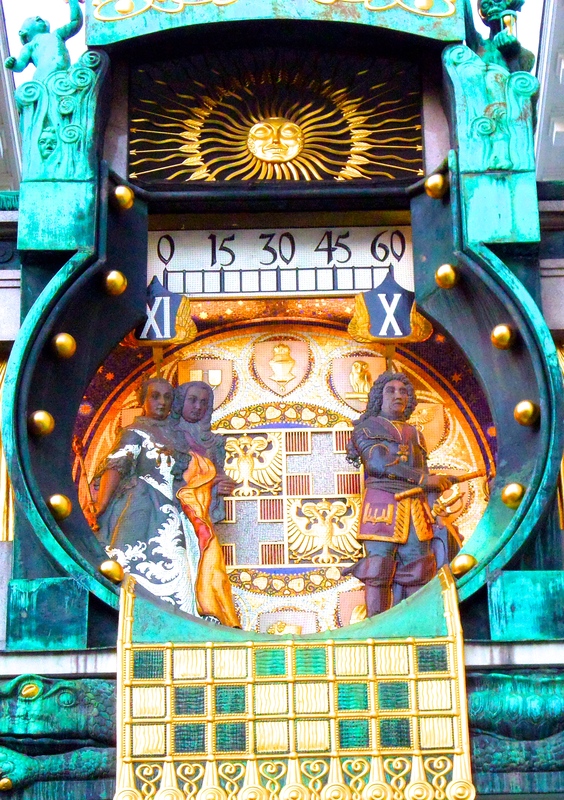 Almost as famous, this is a medieval astronomical clock in the capital of the Czech Republic. First installed in 1410, the clock is the third eldest astronomical clock in the world and the oldest one that is still working. Mounted on the wall of the city hall in Prague’s Old Town, the clock or Orioj, features an hourly parade of figurines known as the ‘Walk of the Apostles’. A skeleton representing death strikes the time. This clock and gateway mark an entrance to the original Roman fortress of Deva Victrix. 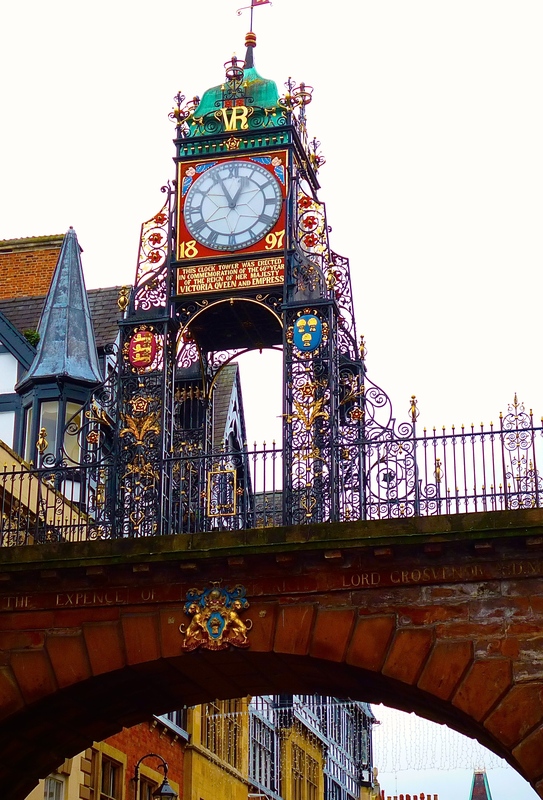 The Chester landmark is believed to be the most photographed clock in England behind Big Ben. The original East gate was guarded by a timber tower, which was replaced by stone in the 2nd century. Today’s gate dates from 1768 and the clock was added in 1899 to celebrate the diamond jubilee of Queen Victoria two years earlier. 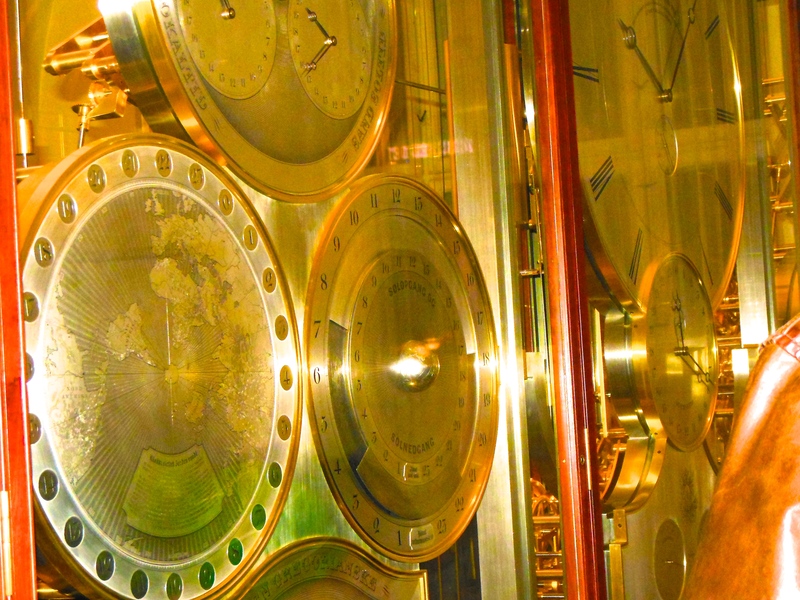 Jen Olsen’s World Clock or Verdensur is an astronomical clock in the Copenhagen City Hall. Dating to 1955, this clock boasts 12 movements and more than 14,000 parts. Displays on the world clock include lunar and solar eclipses, position of stellar bodies and a perpetual calendar. Known as the Ankeruhr, this colourful clock was designed in 1911 and completed three years later. It shows the time by moving different historical figures across the clock face every hour. The best time of day to see this clock is noon, when all the figures are on display. Vienna’s Anker clock is located in the Hoher Markt. 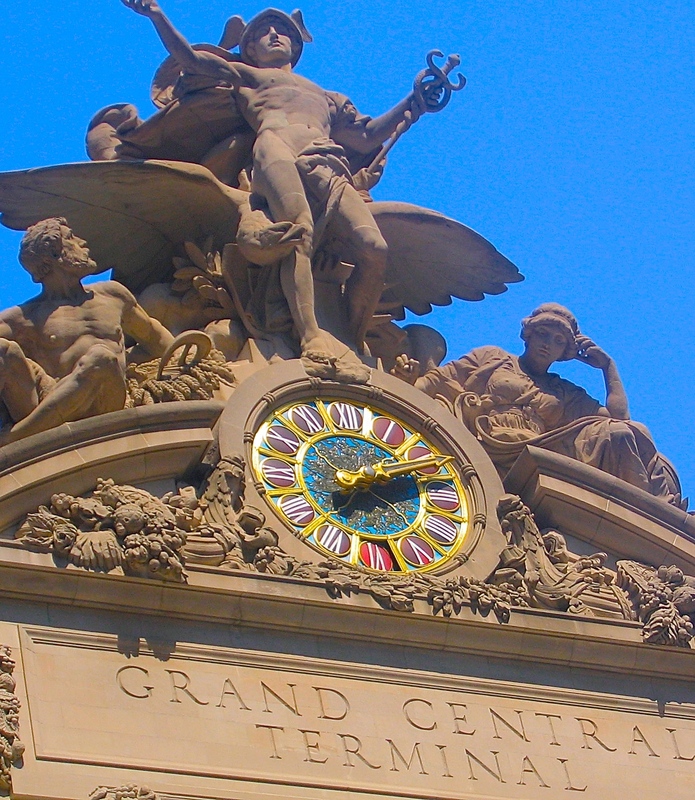 This four-metre (13 foot) clock decorates the facade of Grand Central Rail Station facing 42nd Street. The clock is a popular landmark and meeting place for New Yorkers and has appeared in many movies and television shows. It is the world’s biggest collection of Tiffany glass. 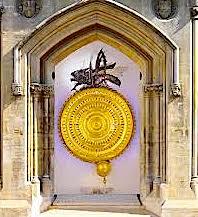 Located in the British university city of Cambridge, this clock is certainly eye-catching. Opened in 2008, the clock is called the Chronophage, which means ‘Time Eater’ in Greek. The grasshopper moves around the disc, gobbling up time right before your eyes. 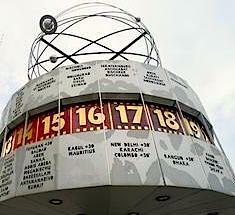 Standing10 metres tall, the World Time clock is also a popular meeting point in Berlin’s Alexanderplatz. It features a revolving cylinder with the world’s 24 time zones. 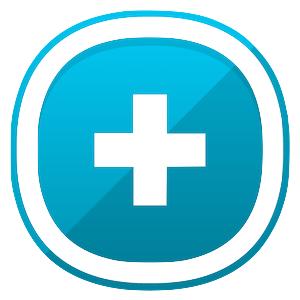 The current time in each zone is visible. The clock is topped by a model of the solar system, which revolves once a minute. Other notable clock that we’ve seen, but not photographed, include Saint Mark’s clock at Venice and the Olympic Torch and Clocktower at Barcelona, Catalonia. We’ve been told that the Santa Maria Cathedral clock in Comayague, Honduras is well worth seeing and the said to be the oldest functioning clock in the Americas. Love to hear your thoughts.